The CE marking requirements covers different aspects of a product’s design, production and distribution. Typically, various companies are involved in the design, manufacturing, distribution and placing on the market of products. The contributions of each single of these links in the production chain and distribution chain may affect the CE compliance of a product. For example, a product may be designed in accordance with the requirements, but may in the end not comply because during the production stage there was a deviation from the design. Or an electronic component may have been tested and approved for the requirements for electromagnetic interference, but can start to emit illegitimate disturbance when installed incorrectly. 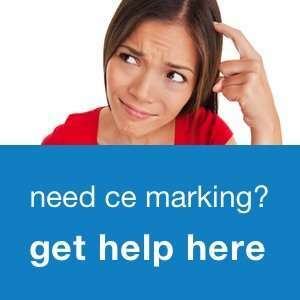 This raises the question of who is responsible for the CE marking.